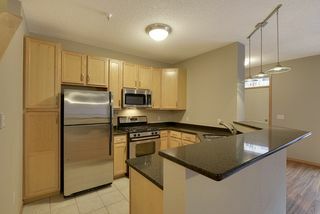 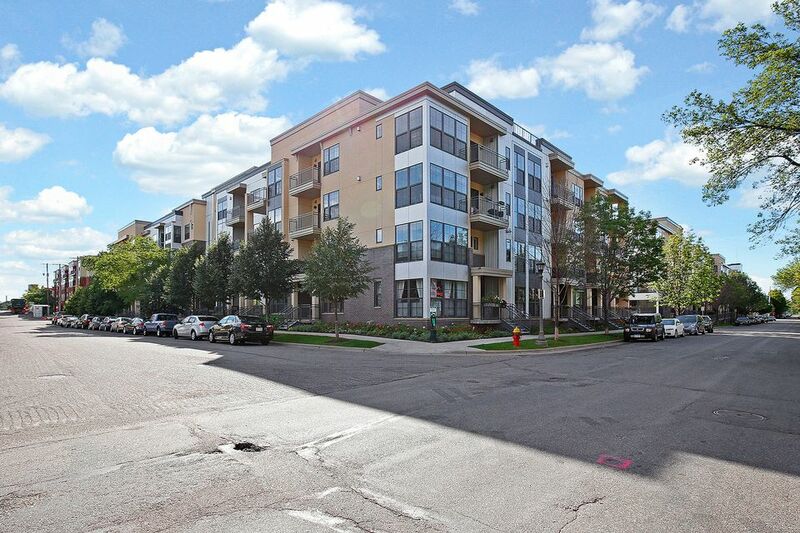 Stunning two-level condo in Emerald Gardens! 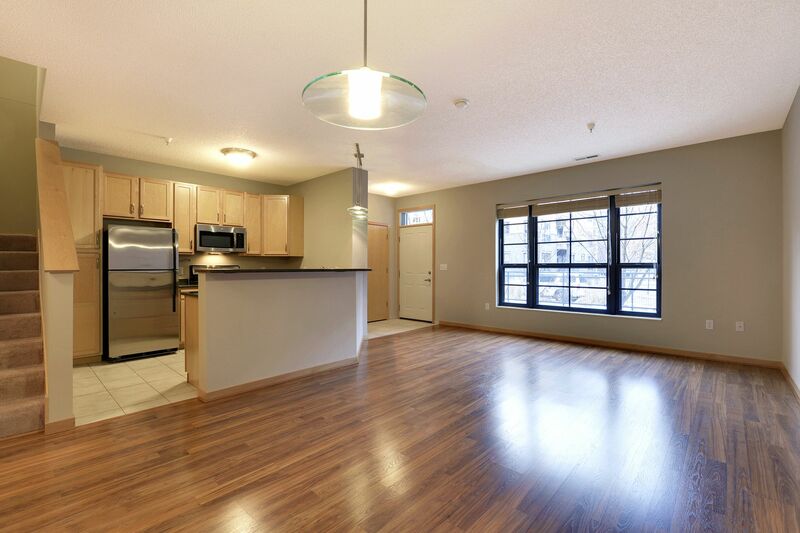 The well-designed open floor plan of the kitchen, dining room and living room welcomes you to this appealing space. 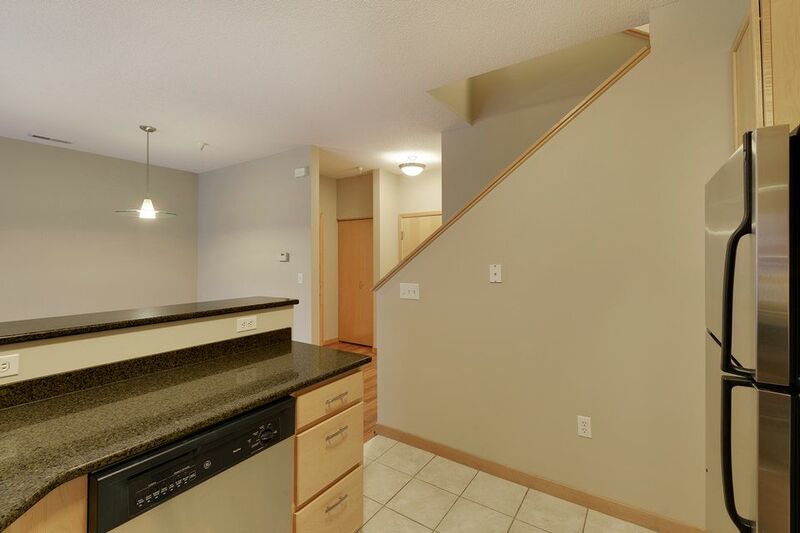 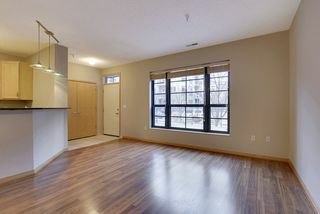 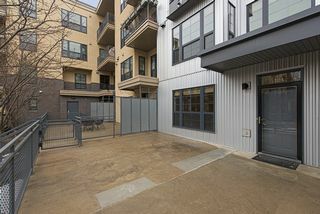 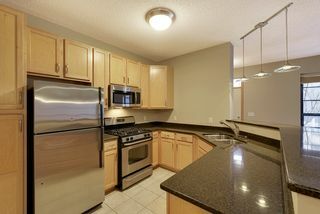 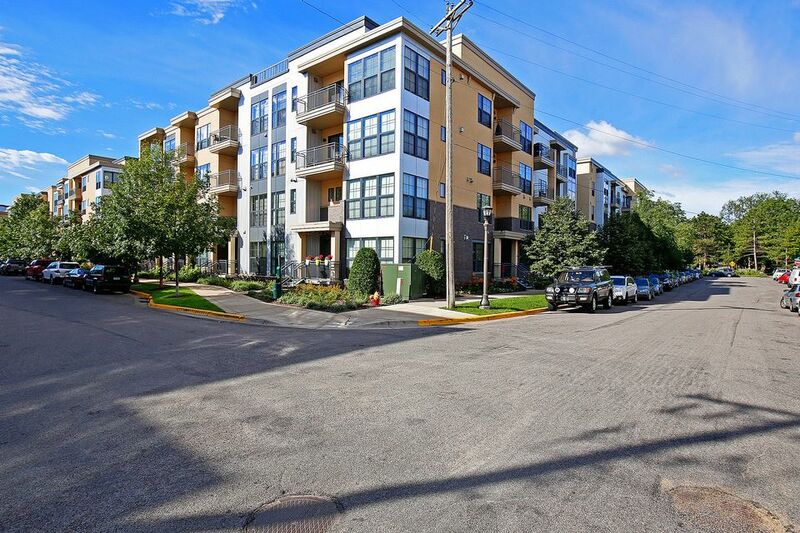 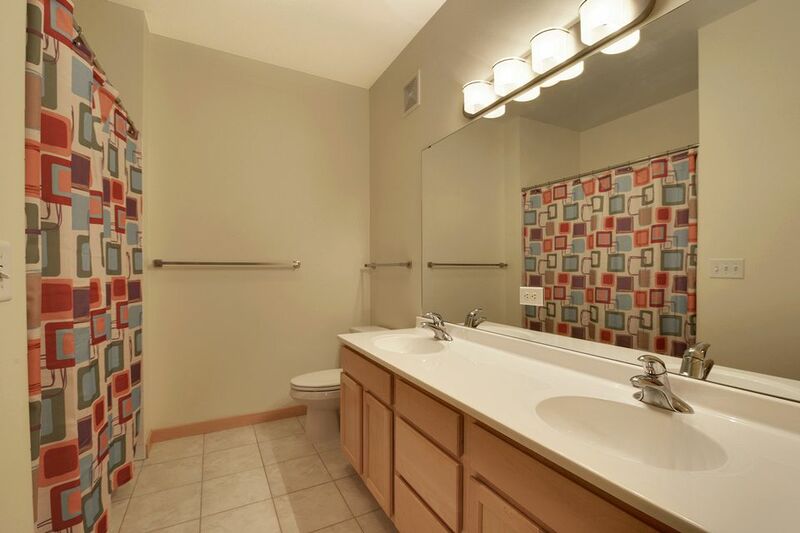 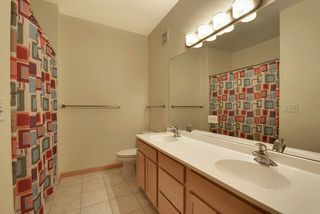 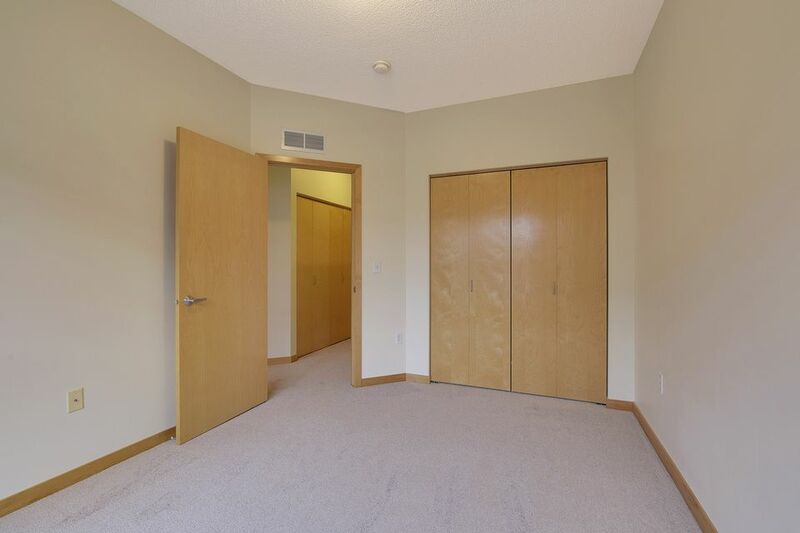 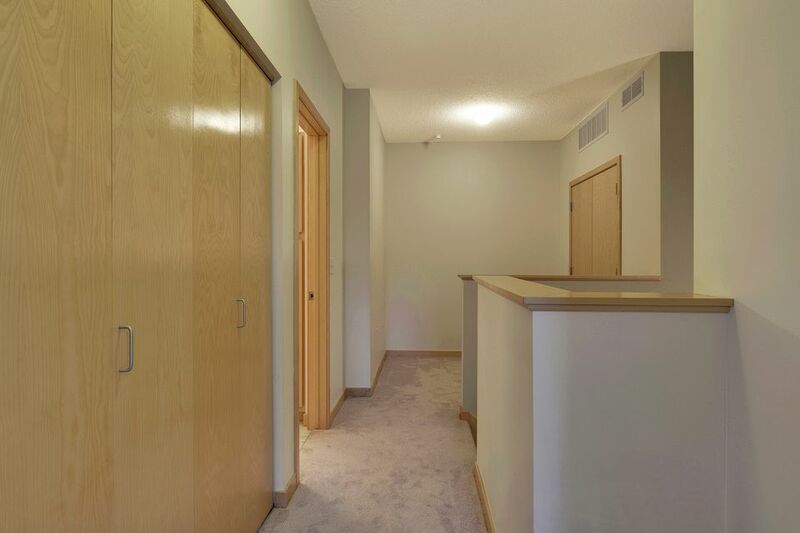 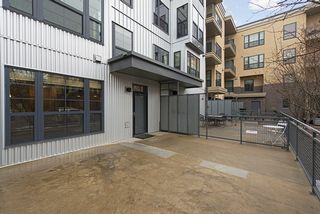 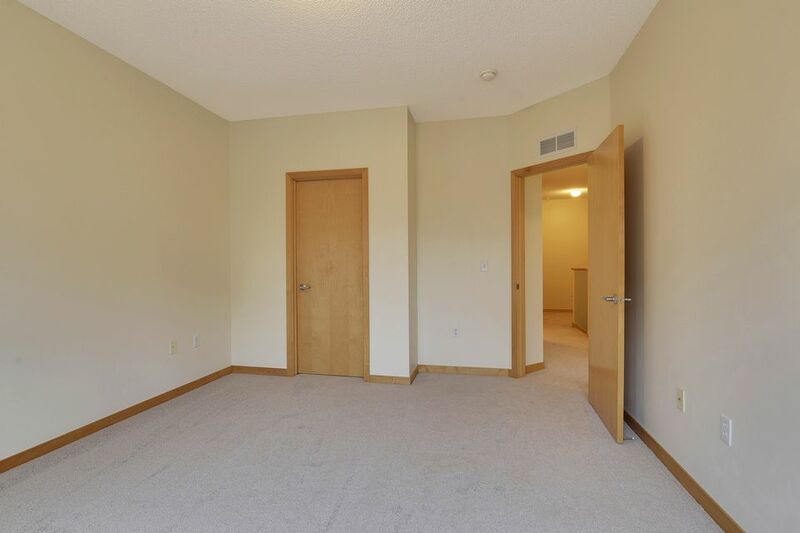 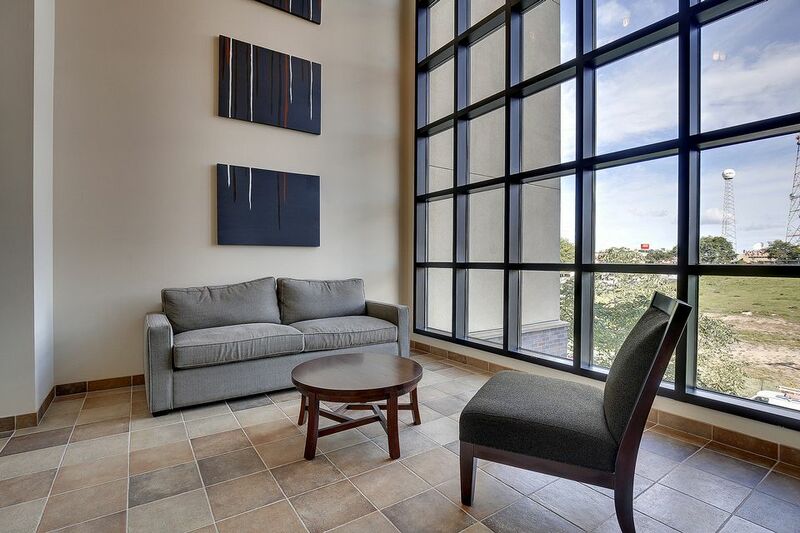 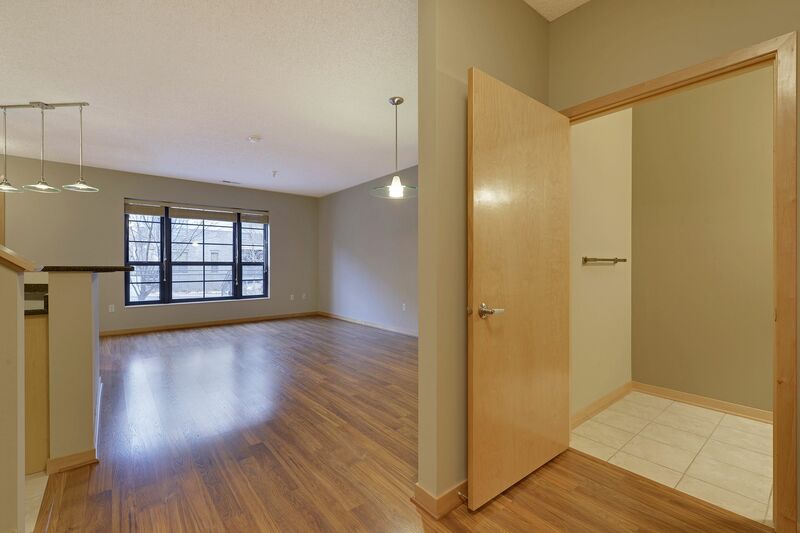 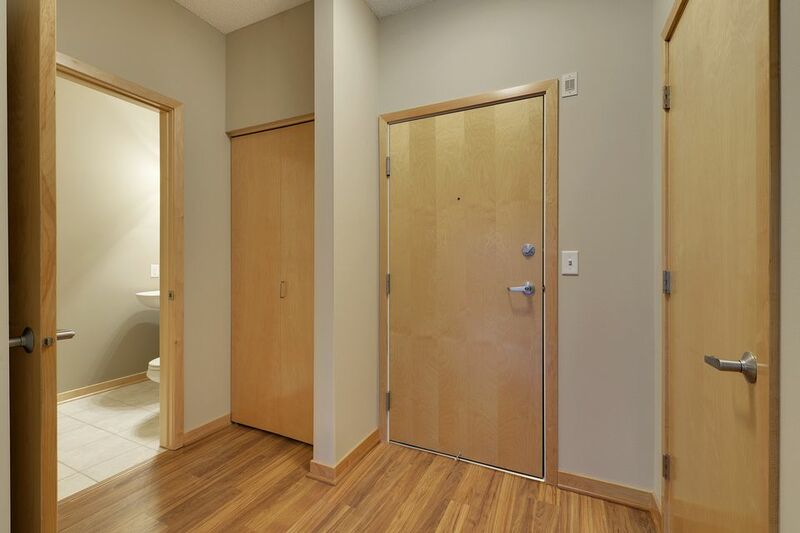 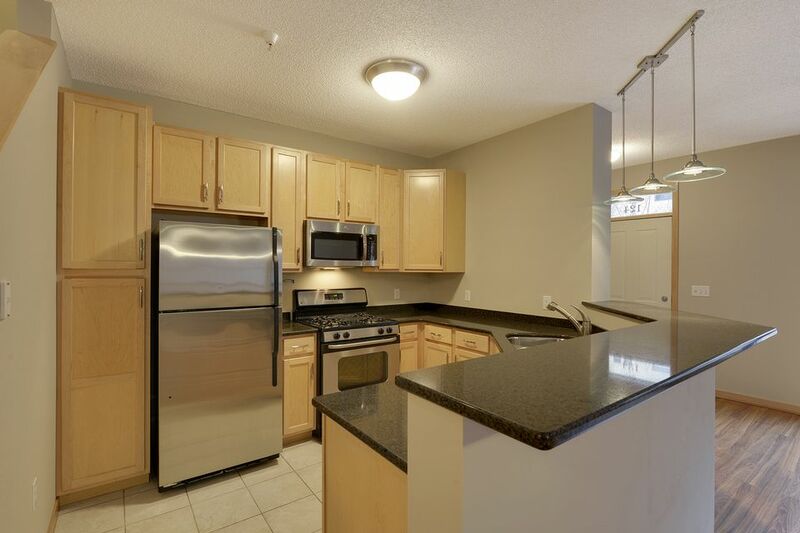 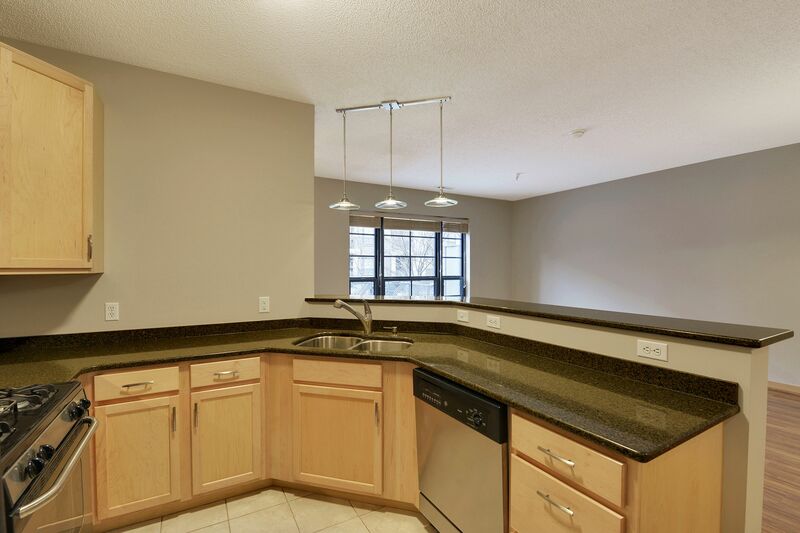 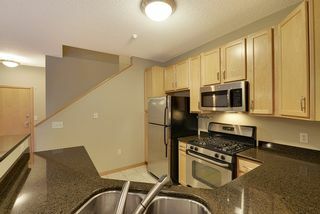 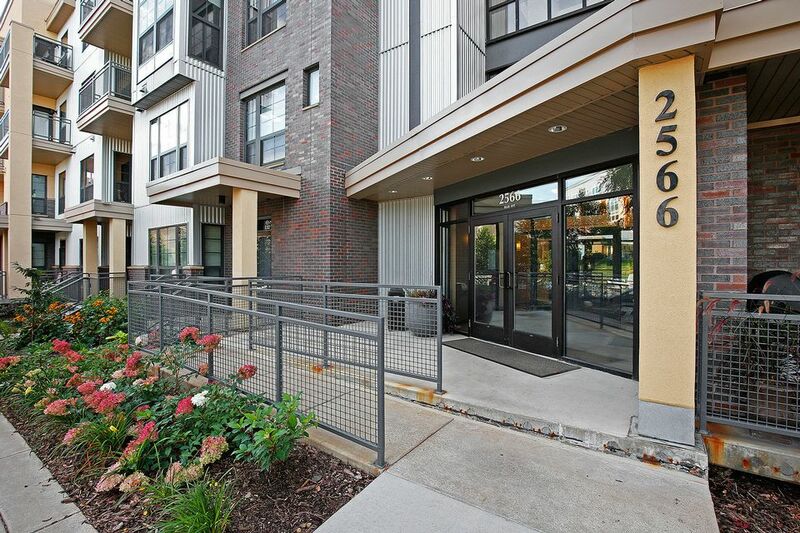 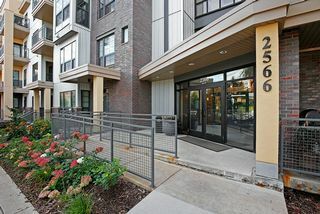 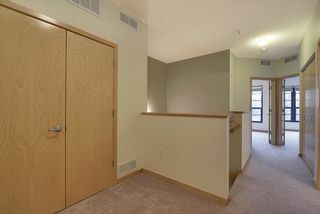 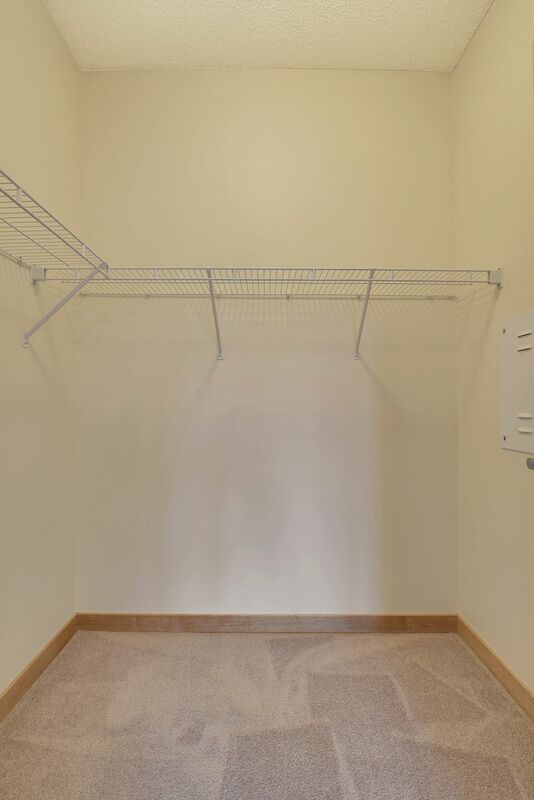 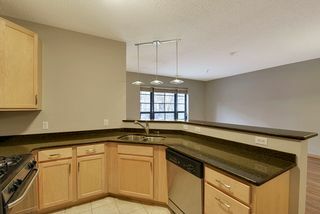 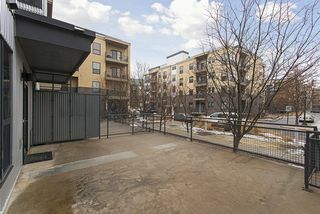 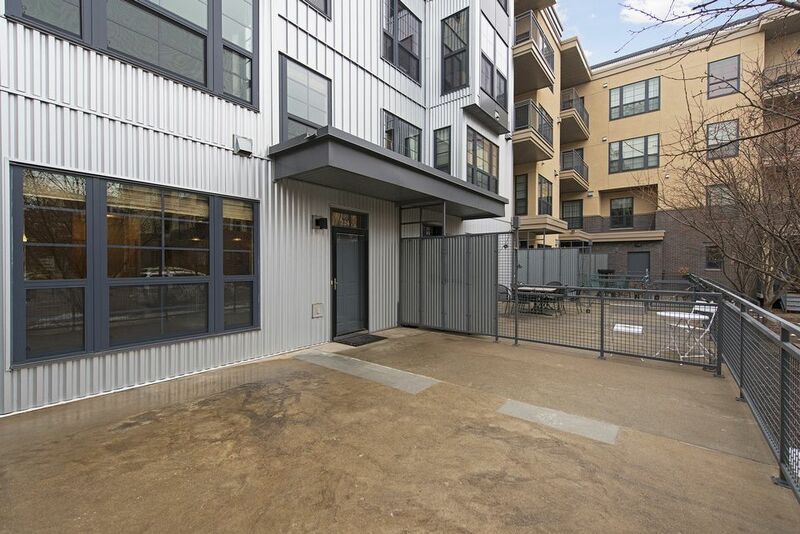 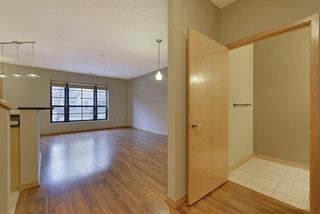 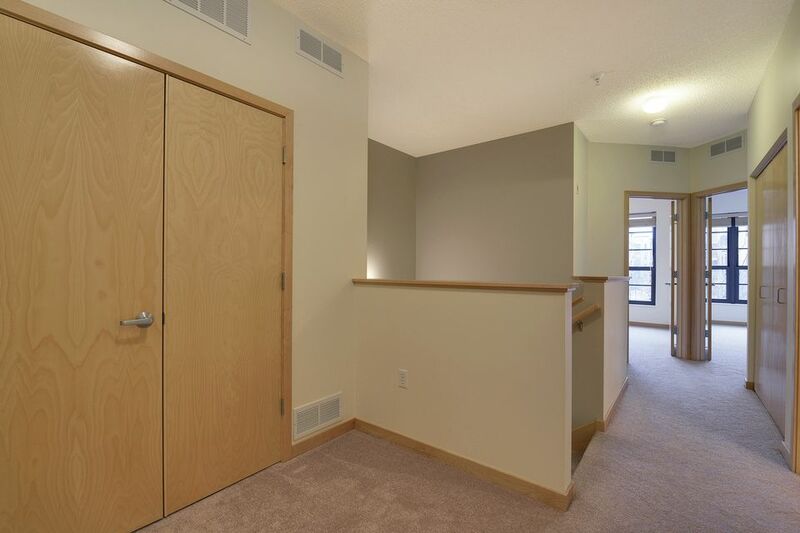 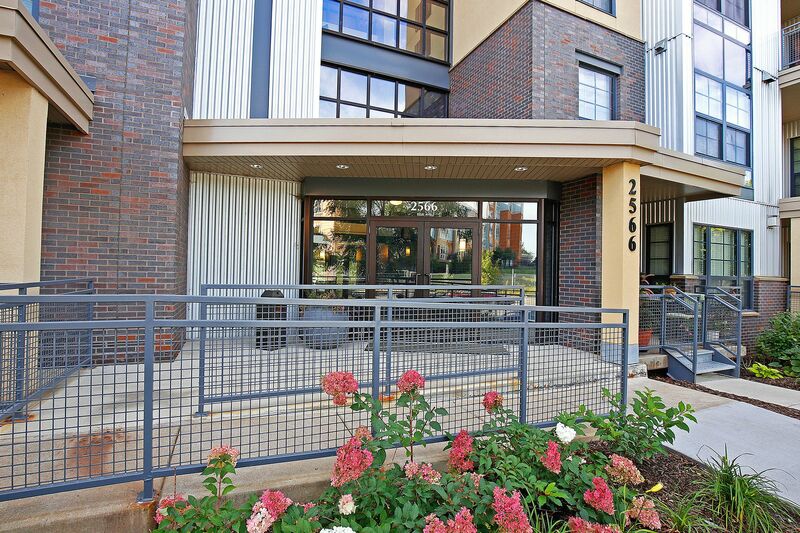 Custom finishes throughout, private patio, in-unit laundry, spacious kitchen -- including Cambria granite countertops! 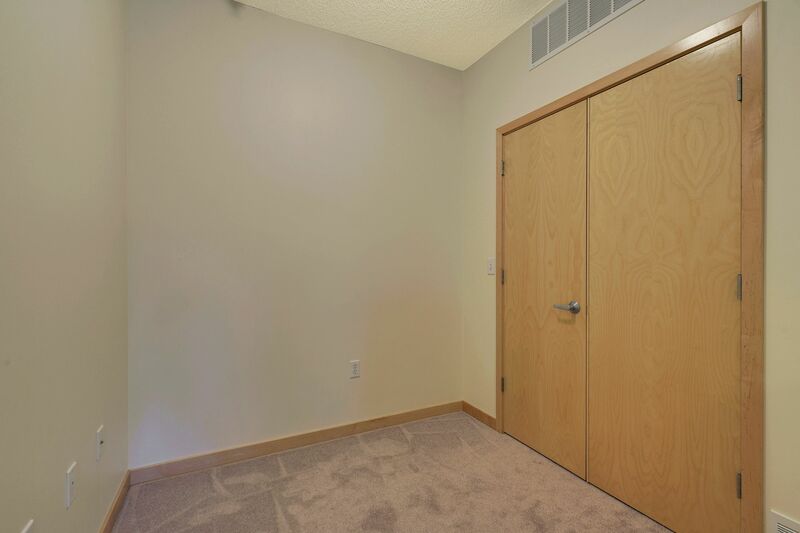 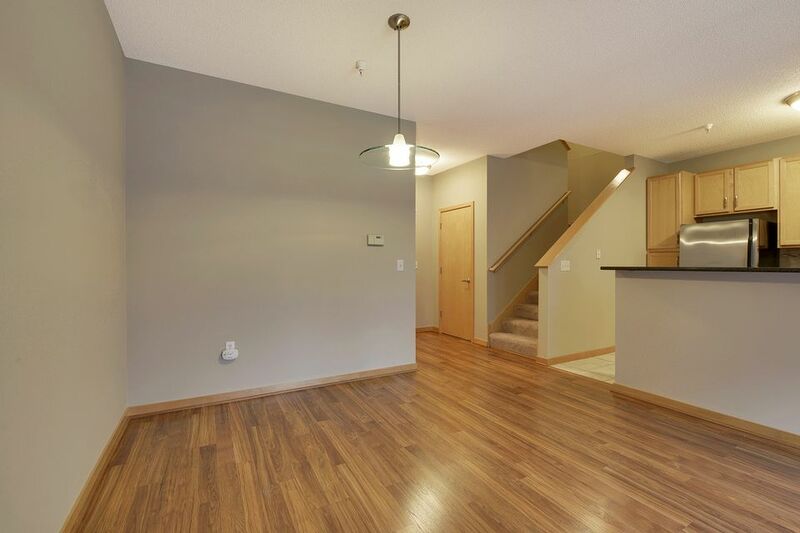 Brand new hardwood laminate flooring, carpet and paint. 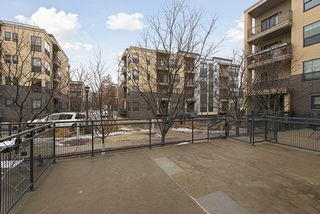 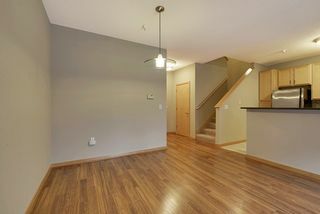 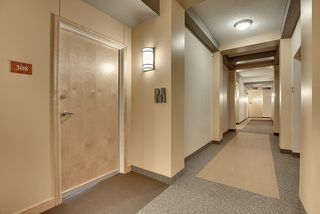 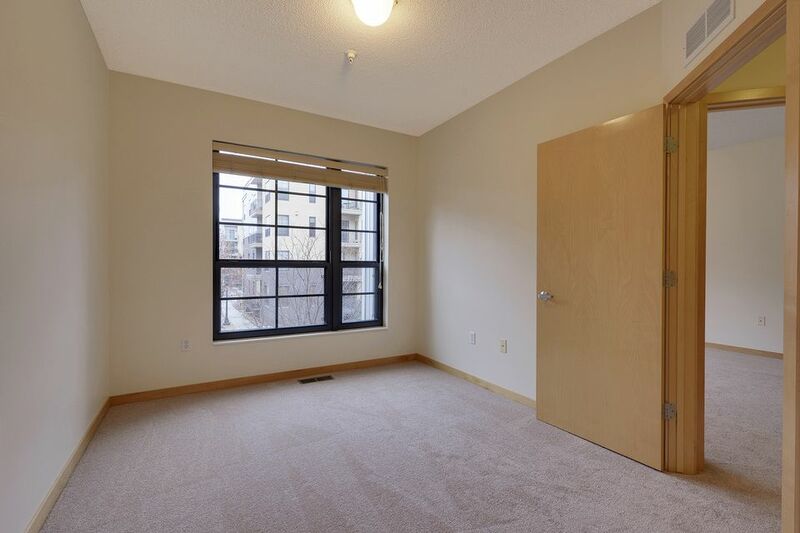 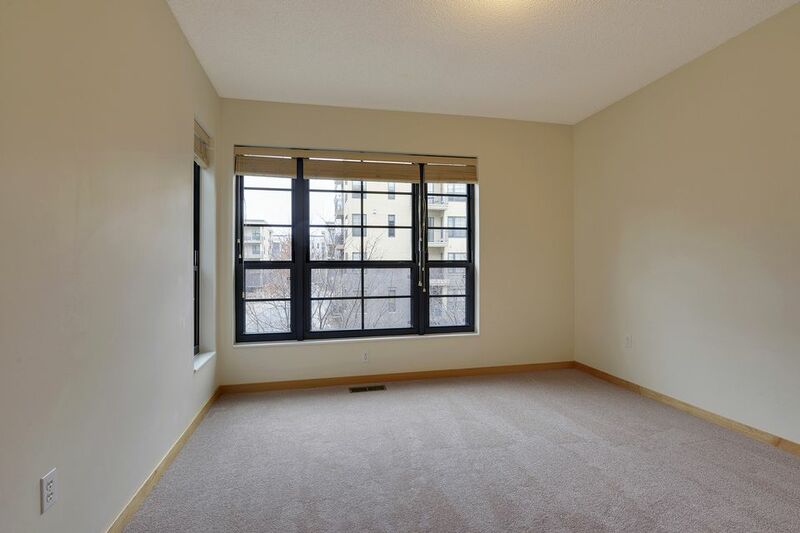 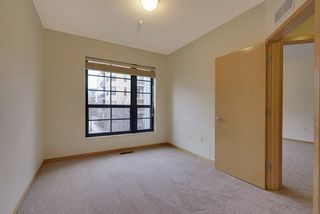 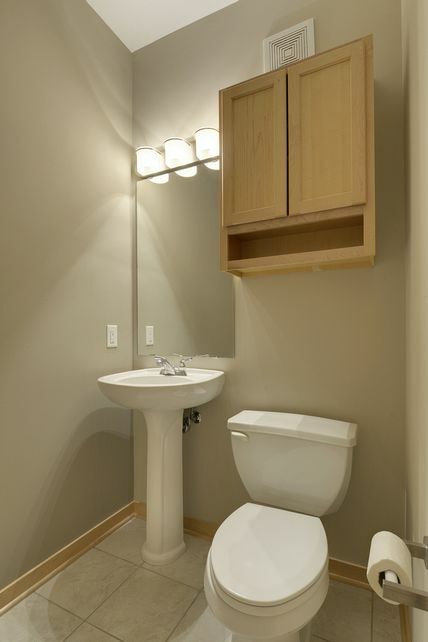 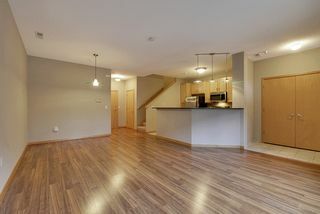 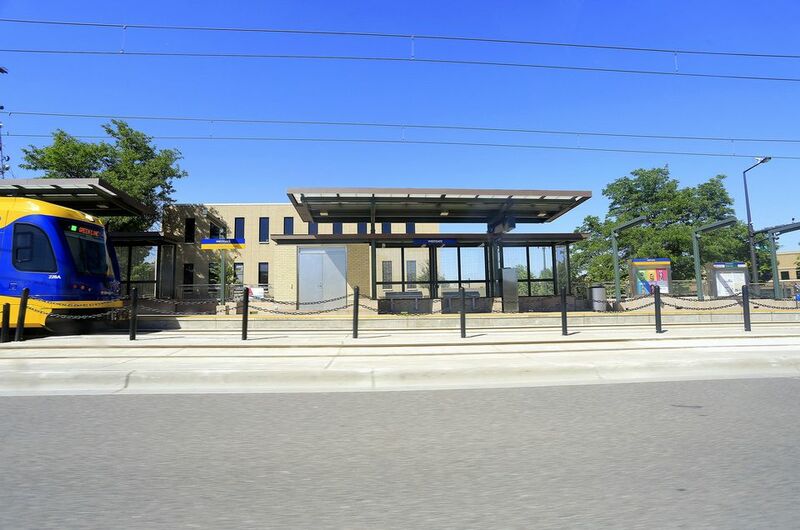 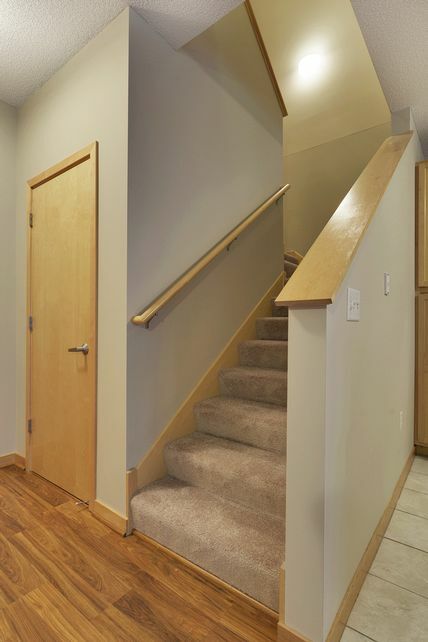 Large upper level bedrooms, upper level loft/office area, additional storage, and underground heated parking! 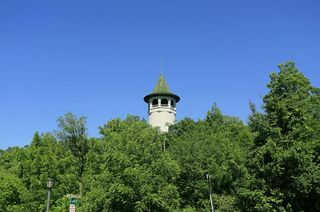 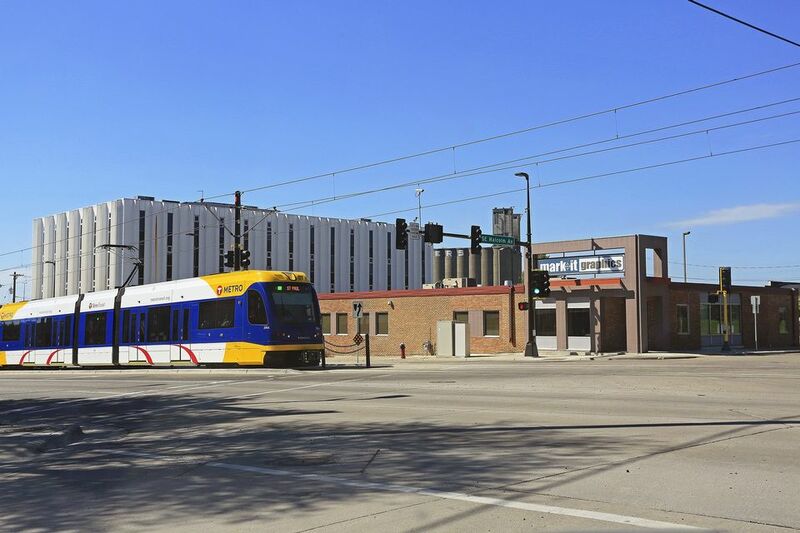 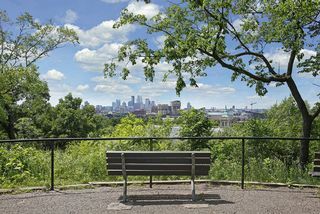 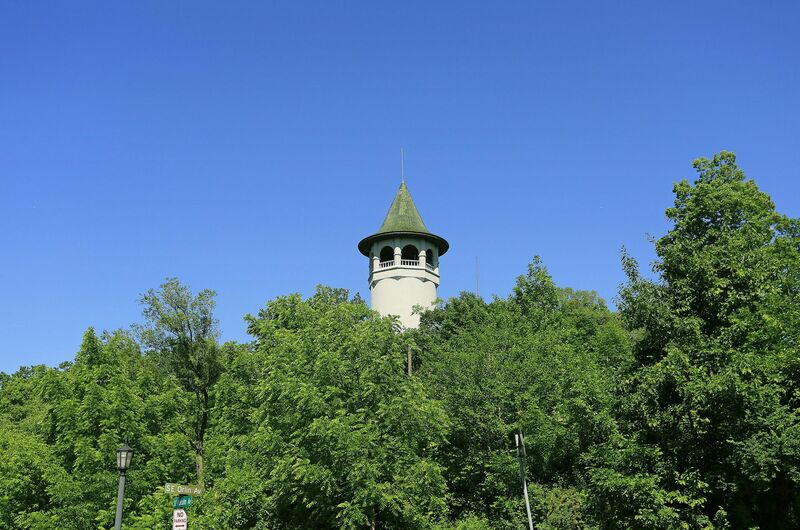 Fabulous prospect park location, just steps to the green line.